Ride-hailing service Uber announced on Tuesday it has acquired Mideast competitor Careem for $3.1 billion, giving the San Francisco-based firm the commanding edge in a region with a large young, tech-savvy population. 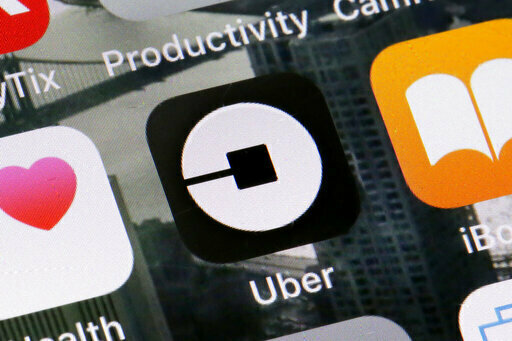 Uber said the $3.1 billion purchase consists of $1.7 billion in convertible notes and $1.4 billion in cash. It marks the largest technology transaction in the Middle East—outside of Israel—and propels the Dubai-based firm to legendary status among the region's budding tech startup scene.